This book is intended for undergraduate students of civil engineering, and as a reference for the practising engineering. 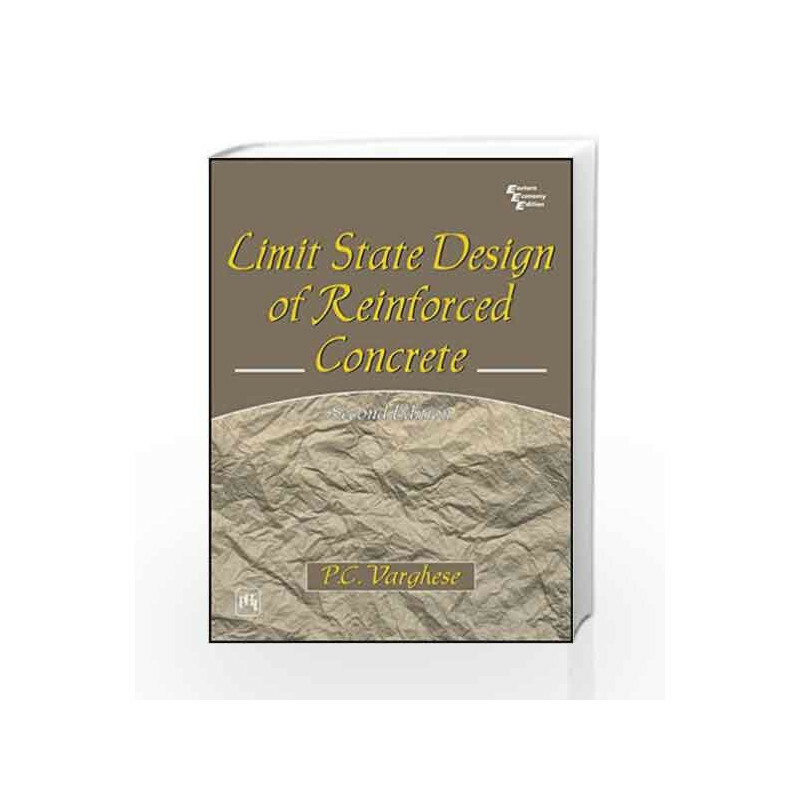 Limit State Design of Reinforced Concrete Book is not for reading online or for free download in PDF or eBook format. 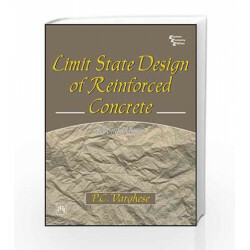 Table of Contents,Index,Syllabus,summary and image of Limit State Design of Reinforced Concrete book may be of a different edition or of the same title.